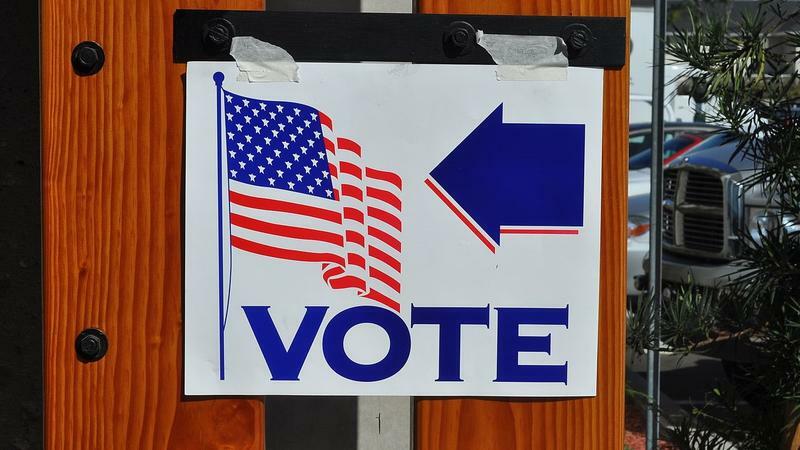 The candidates running for Northeast Florida’s 6th Congressional District have agreed to two debates before the November 6th general election. 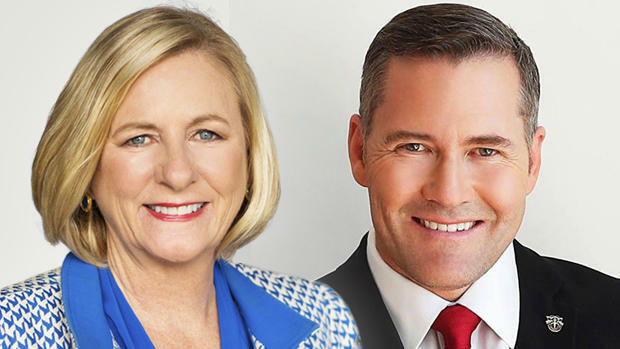 Democratic candidates for Florida’s 6th Congressional District get the opportunity Monday night to talk to voters about their positions on the environment. 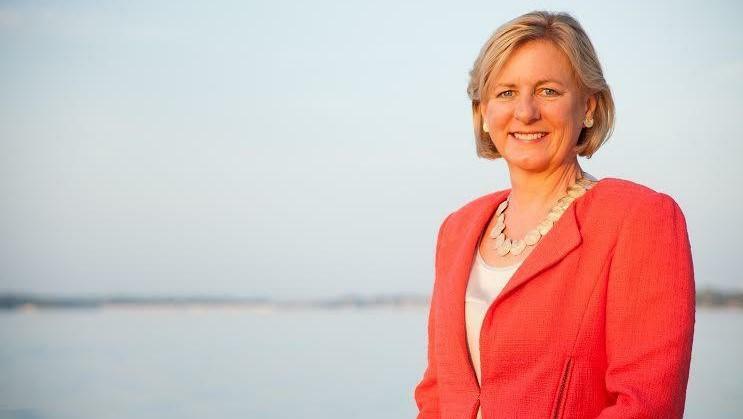 Florida Sixth Congressional District candidate Democrat Nancy Soderberg picked up an endorsement from former Vice President Joe Biden on Monday.